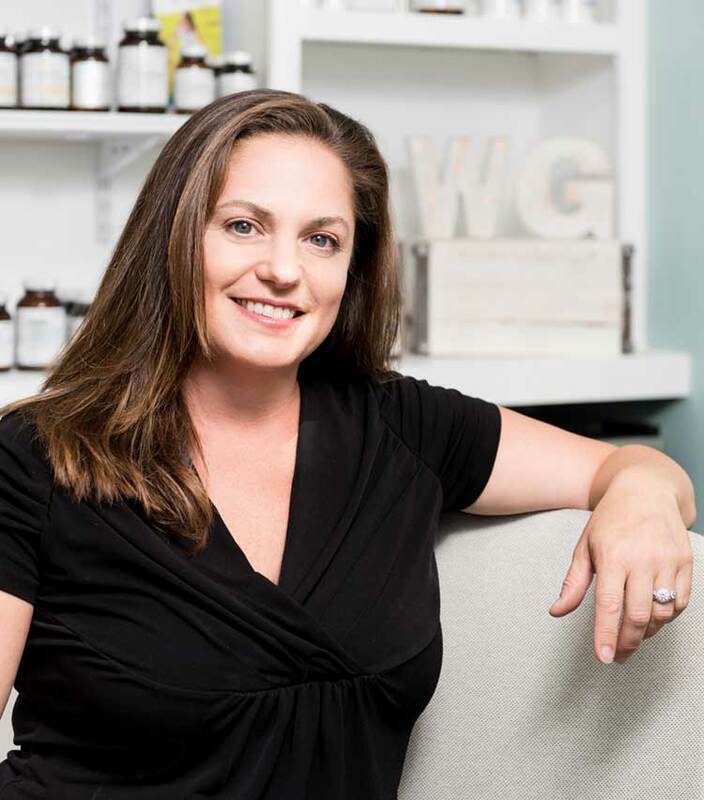 Meet the doctors | Wicked Good Chiropractic & Wellness Group P.C. 1997 Sacred Heart University, B.S. Call (508) 339-1418 or email us and we’ll be happy to help!